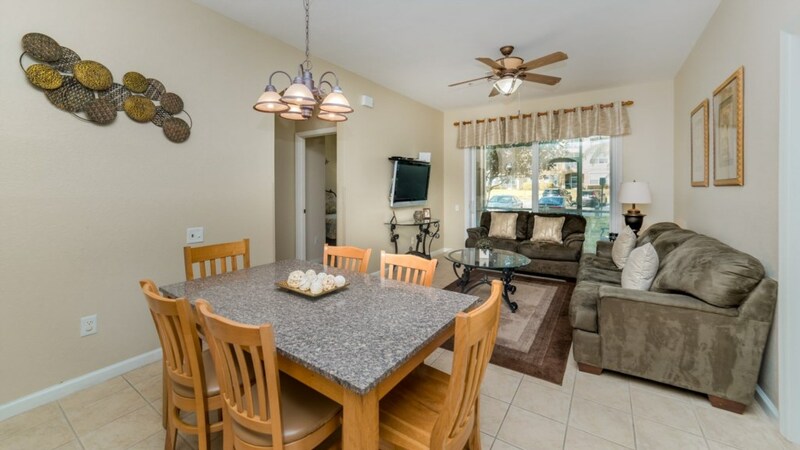 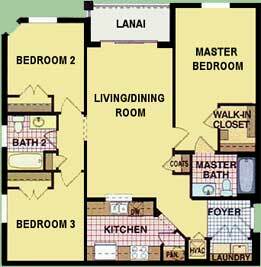 Welcome to this 3 bedroom, 2 bathroom condo. 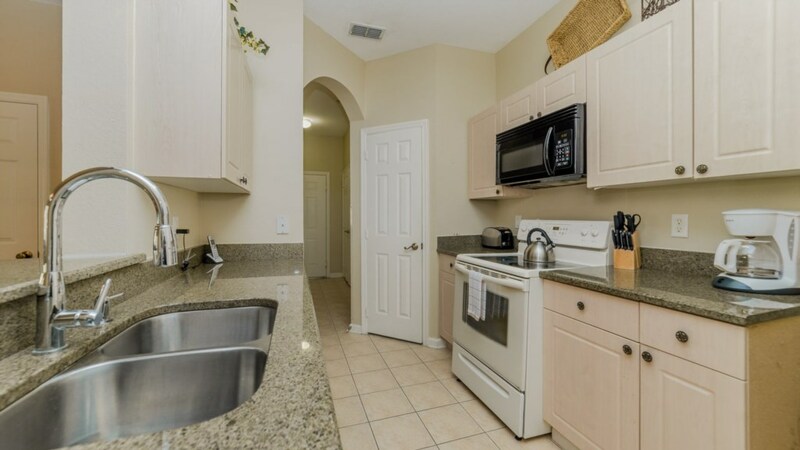 This townhome is newly renovated. 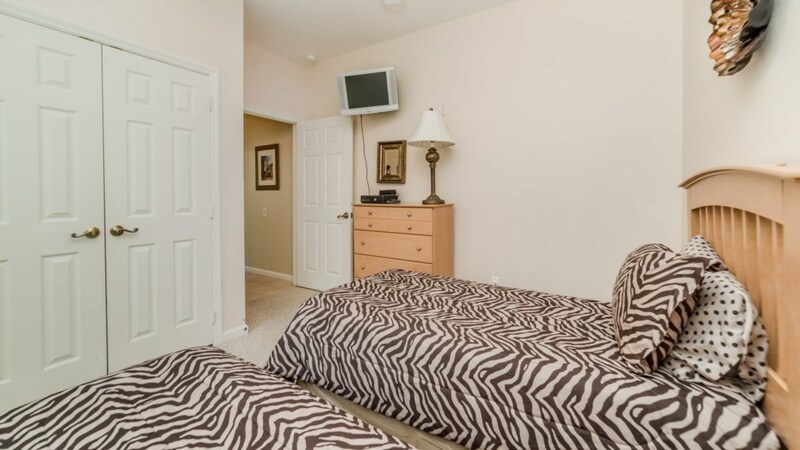 Each of the bedrooms is uniquely decorated and offers its own flat screen TV. 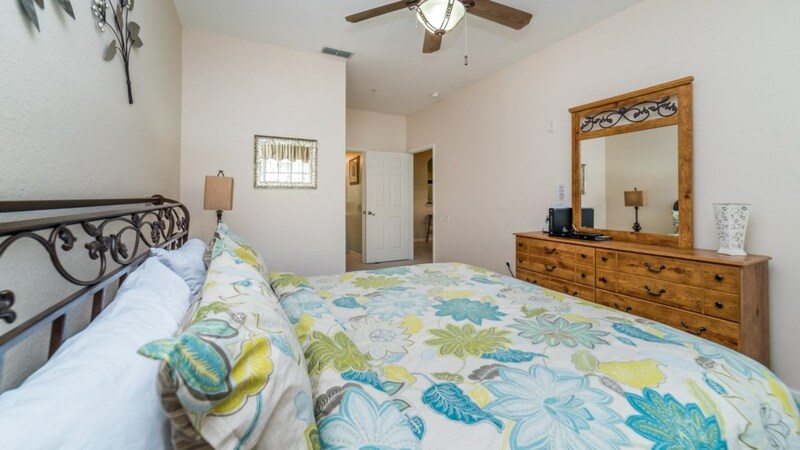 The townhome sleeps 8 as there is a pull out sofa bed. 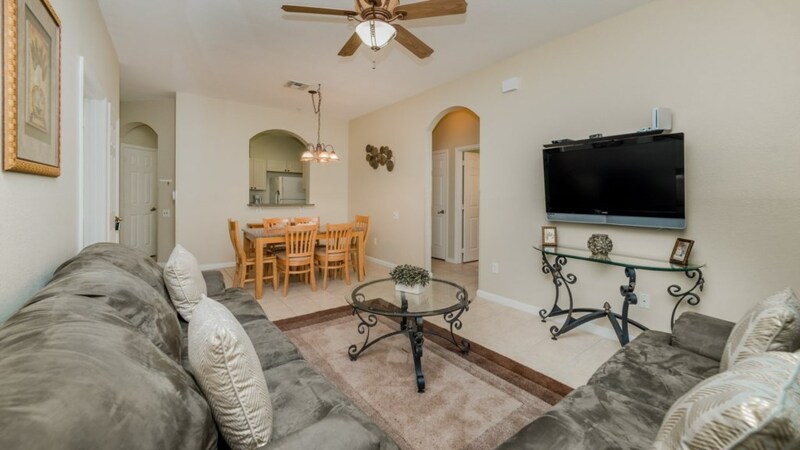 The living room has a 42 inch flat screen and comfortable couches, perfect for bonding together during movie time. 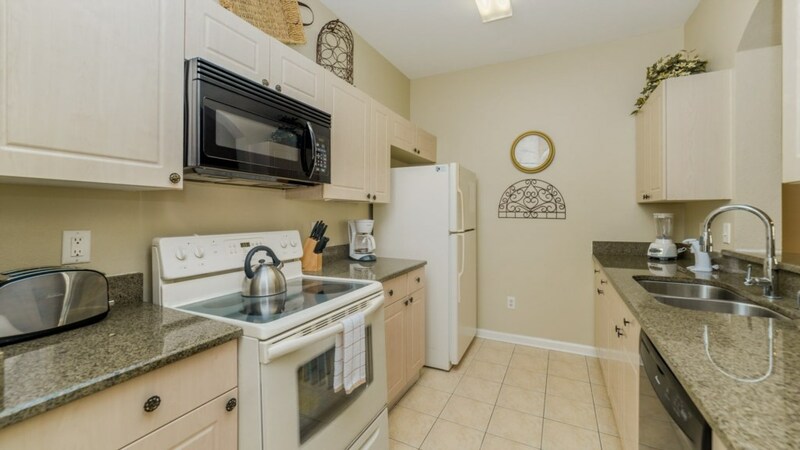 There is also a washer and dryer and FREE WIFI for your convenience. 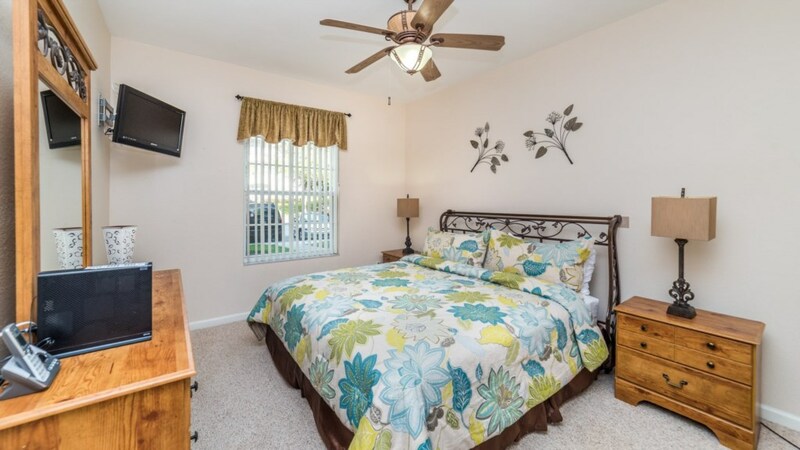 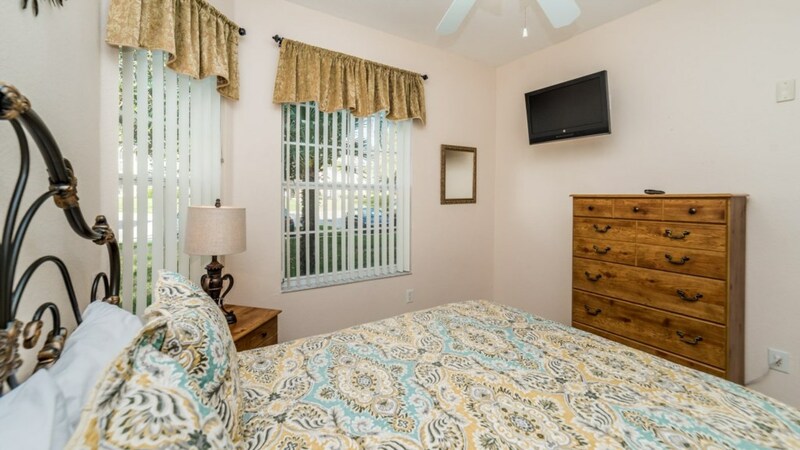 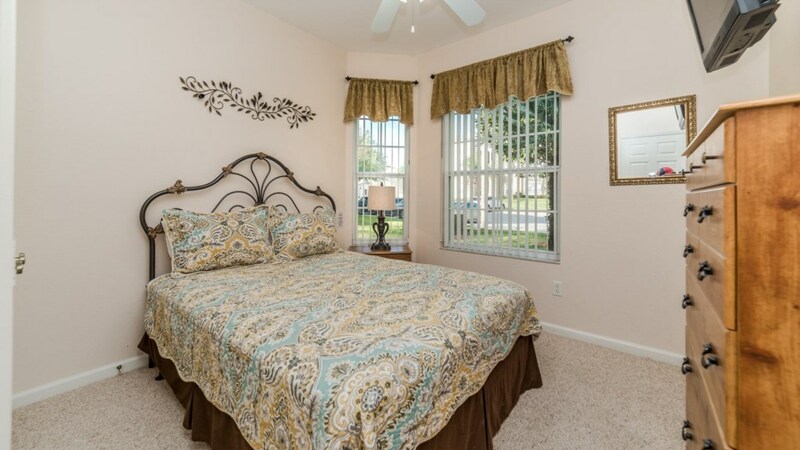 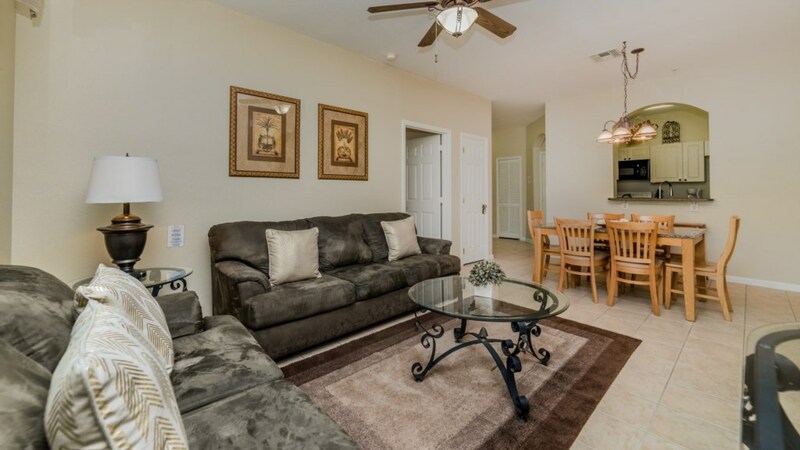 On your next trip to Orlando, check out this exquisite townhome.